In Memory of Barbro Thorén | KFUM Live! 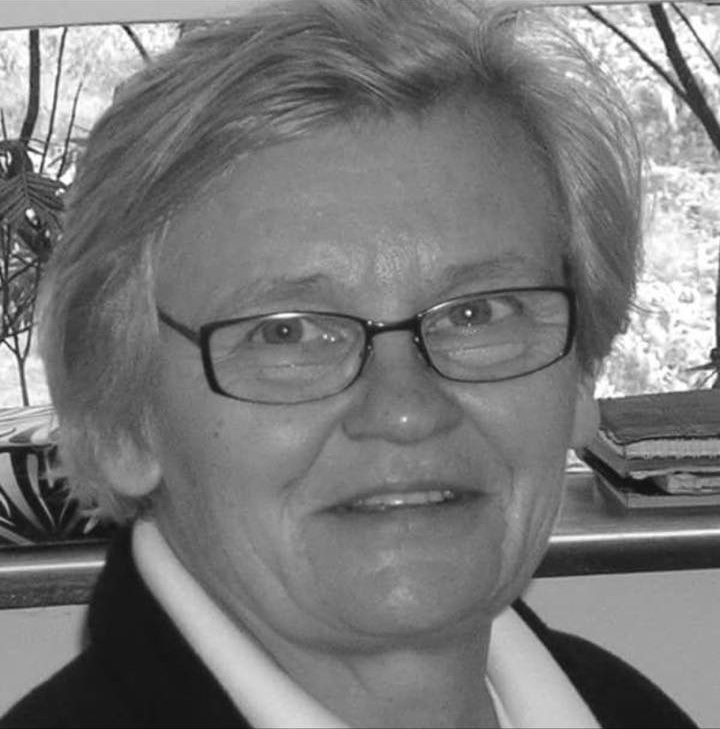 Swedish and global YMCA movement is going to miss Barbro Thoré​n who recently passed away. Barbro has been engaged in the YMCA international work for many years, spreading solidarity and love. ” It was sad for me to see you in 2017 when I visited Bromma YMCA. I knew you wanted to meet me but you couldn’t because of your illness. Now, you are in Peace enjoying life in heaven with the Lord and saints. I will remember you as a person who is so much committed to the YMCA Values, as a person who contributed to strengthening the relations with the East Jerusalem YMCA for decades, a person who loved and worked for justice for the Palestinian people, person who initiated the Y Men and Women’s Clubs in Jerusalem and Bethlehem and paid many visits to support it . Thank you Barbro for your solidarity with my Palestinian People that you showed and for your commitment to work for justice an peace in Palestine. Pray for us that we keep our commitment and dedication to work for global peace an justice for all human kind. It is hard to realise that a friend, a colleague for many years, a dear co-fighter in service in the YWCA and YMCA, a sister in Christ, a person who gave so much richness to my own life, is no more…. I am so grateful for all the great occasions and processes and struggles we shared together in our work with the global YWCA and YMCA family. And all that Barbro taught me. And all that she showed me about faithfulness, steadfastness and accountability to YWCA and YMCA partners, in times of hardship and times of success. And all encouragement Barbro gave me to speak ‘truth to power’, be consistent and honest, and give unlimited space for mutual learning and growth.